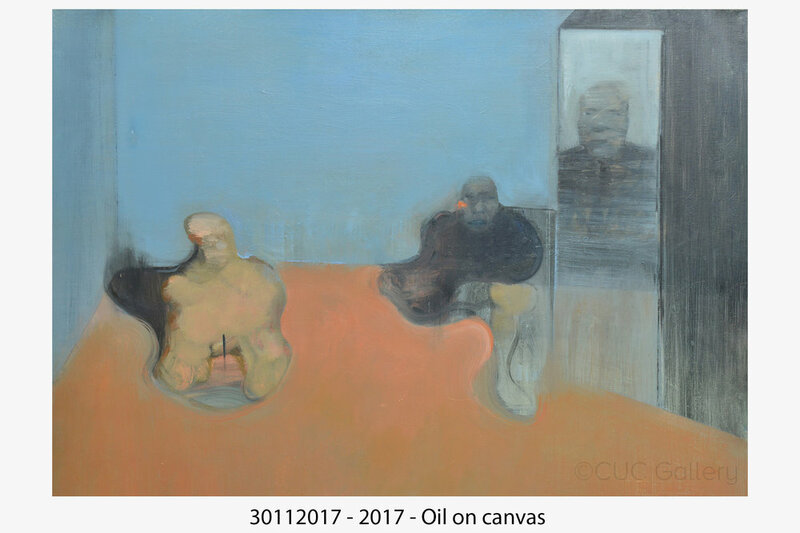 CUC Gallery is pleased to participate Art Stage Singapore 2018 with 4 Vietnamese artists Ly Tran Quynh Giang, Tulip Duong, Nguyen Son and Do Hoang Tuong. 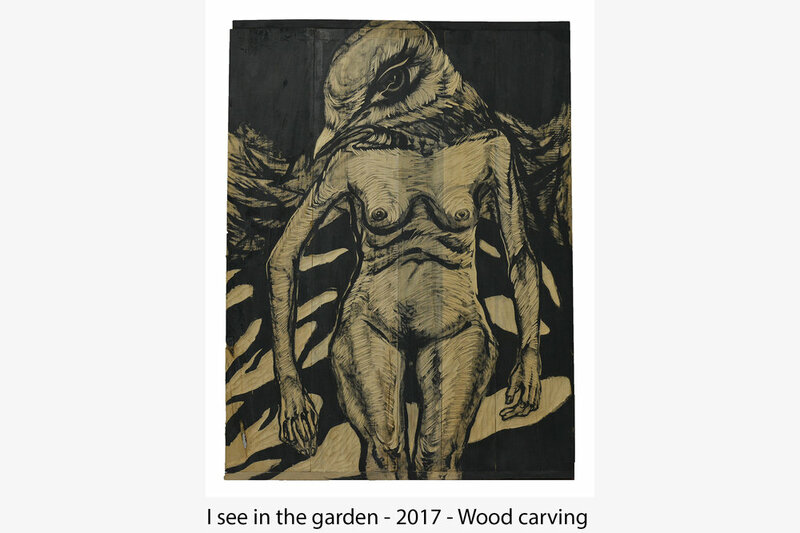 The exhibition will be comprised of paintings and sculptures expressed in conceptually fresh abstract forms with a fine attunement to painterly details, constellated around various found surfaces and their treatment as compositional elements, surfaces and objects. 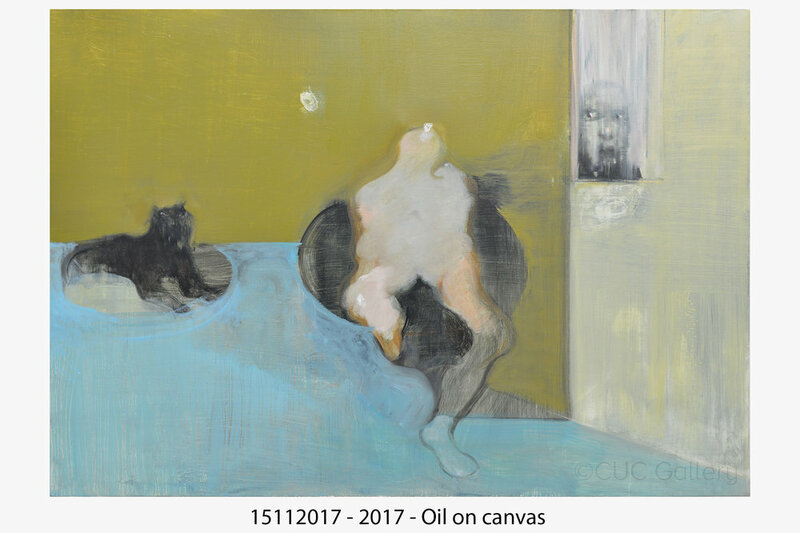 "Ly Tran Quynh Giang’s art invites one to look deep into identities that may be concealed in her portraits and figures, and yet they rush out to you in successive layers in so far as you are willing and able to read them." - Kwok Kian Chow, Essence artbook. "The water puppet is a millennium-old tradition in Vietnam originally performed in wet rice fields, including folklores complete with music. The movements of the puppets are controlled by chains like those used in bicycles. 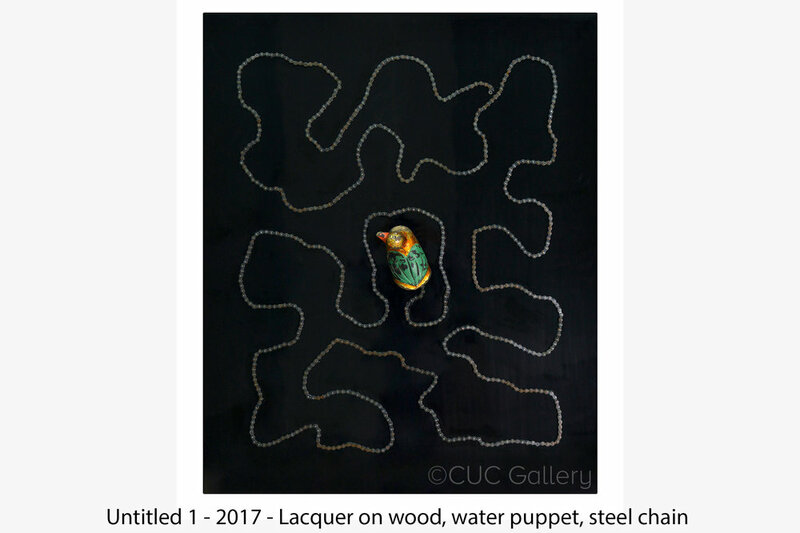 Tulip Duong has rejuvenated “retired” water puppets to give them a new lease on life, in a commentary on tradition and the need for constant renewal." - Kwok Kian Chow, Essence artbook. "The communist era common serving spoon is an icon he often utilizes to evoke personal memories, individual life within a deep sense of community. Food and the kitchen seem to represent collective destiny of individuals: within these motifs, the memorialization and temporalization of individual being are framed like movie clips." - about Nguyen Son - Kwok Kian Chow, Essence artbook. "Read against the earlier quote by Tuong, it was as if the artist denied the painted person subjectivity or even being in a physical sense." - Kwok Kian Chow, Essence artbook.